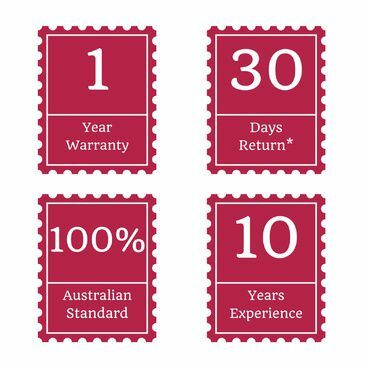 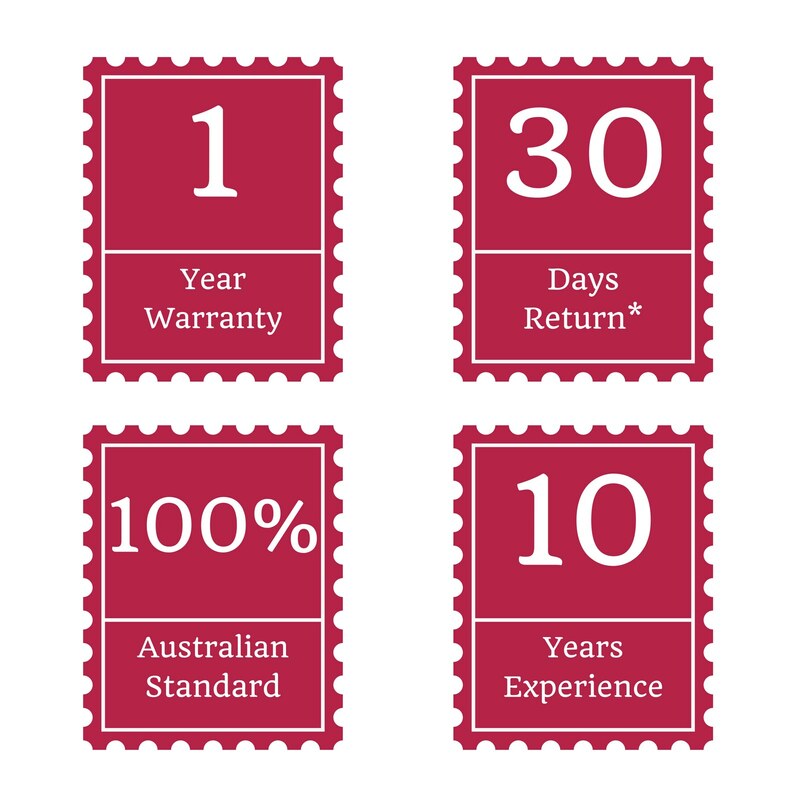 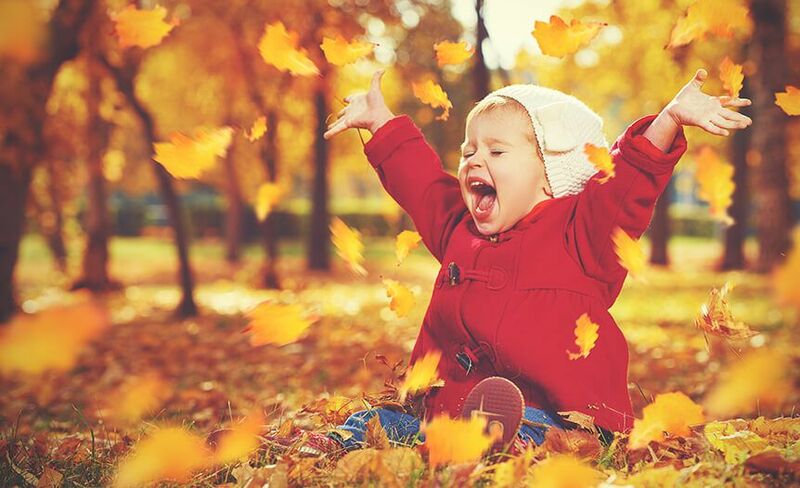 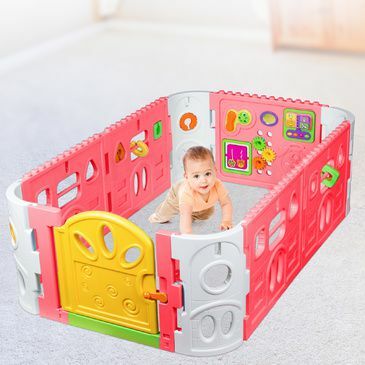 The ultimate in playpen designs; the Tikk Tokk BOSS Playpen offers minimal assembly, is easy to stow and re-assemble and provides a safe play environment for all children. 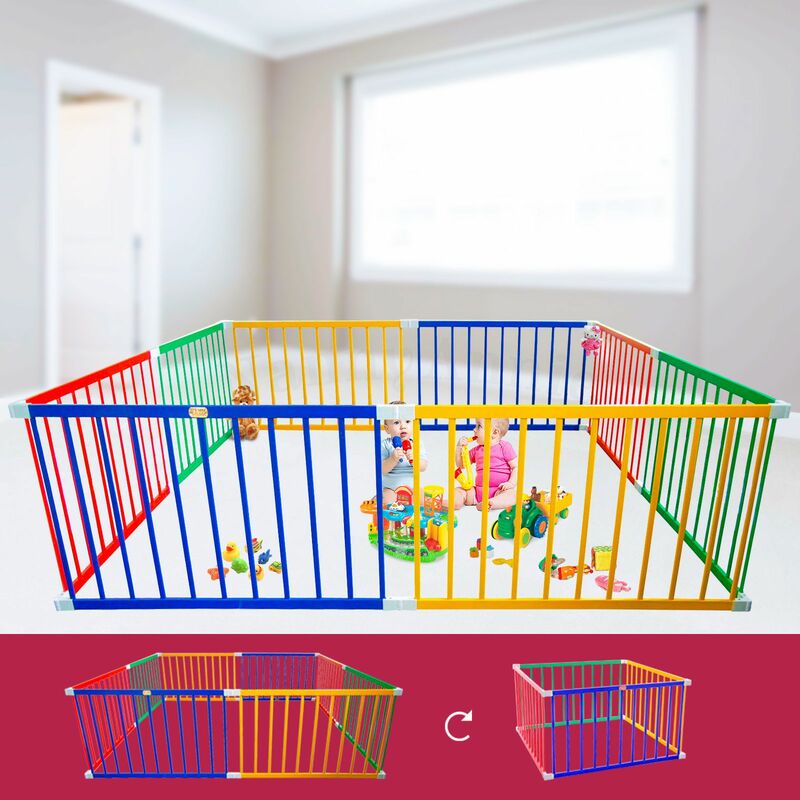 Created from quality timber, it is the only extendable and shape-changeable wooden playpen on the market that does not require extra components, simply adjust the patented flexible corners. 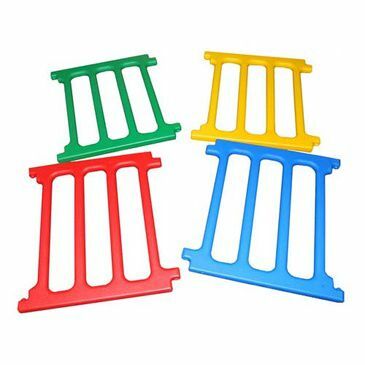 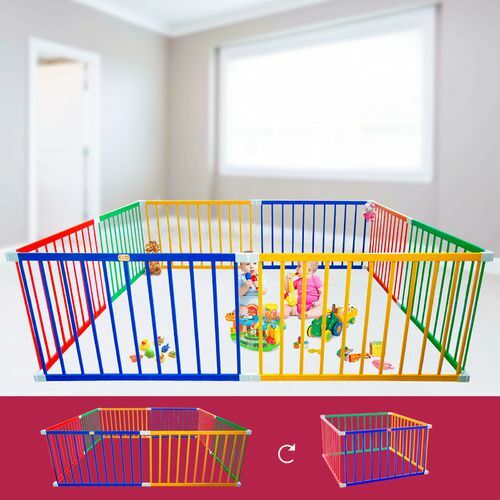 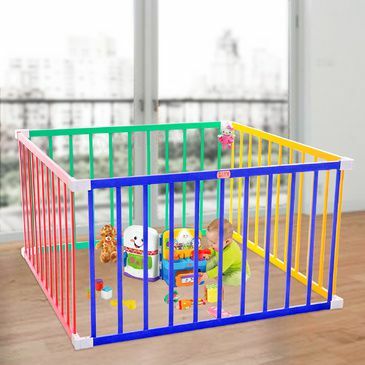 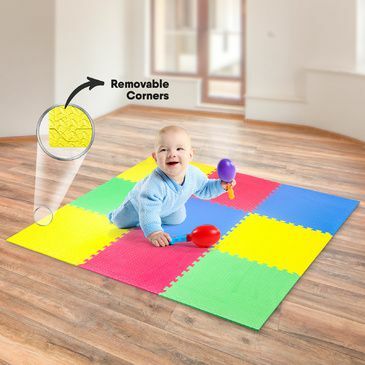 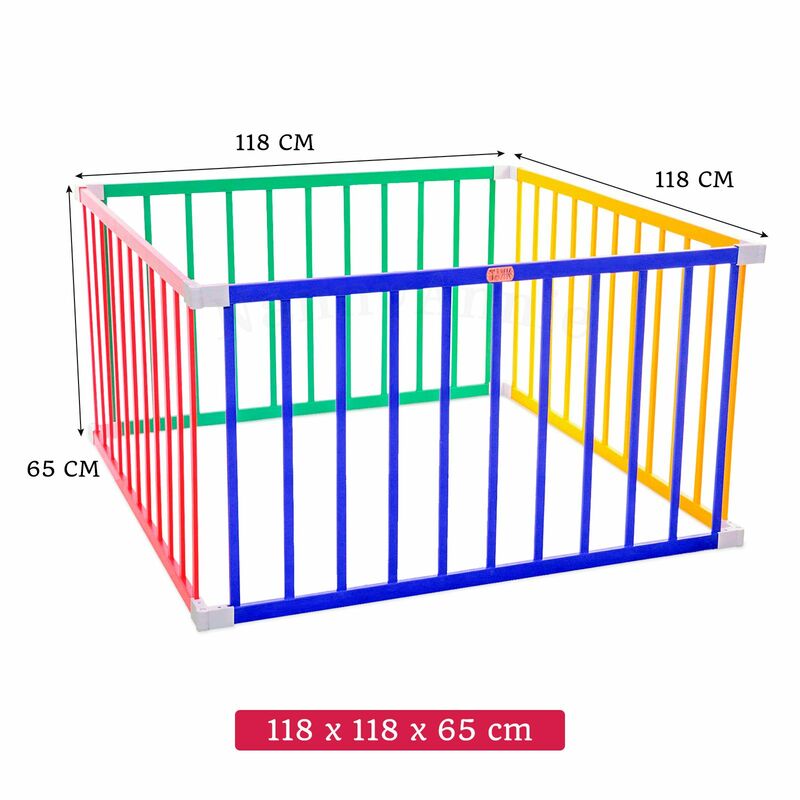 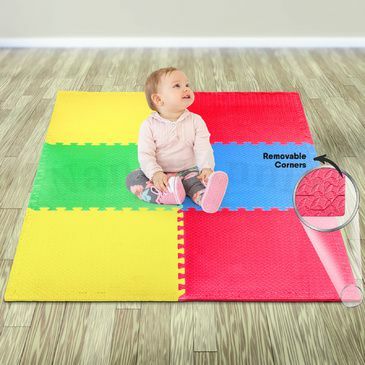 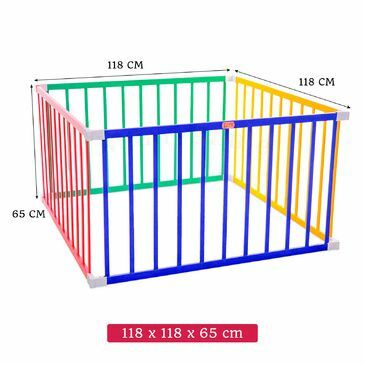 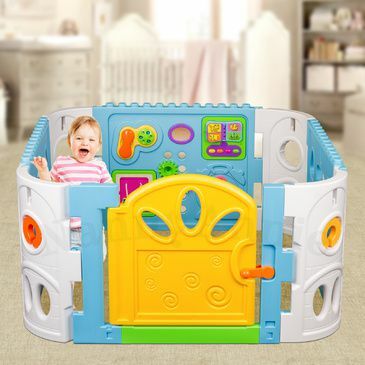 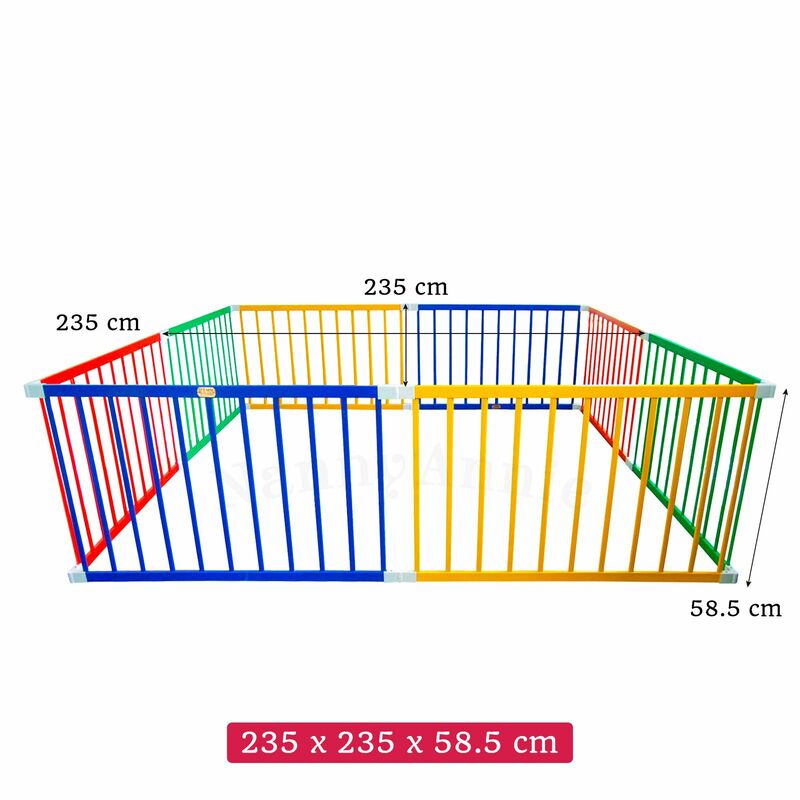 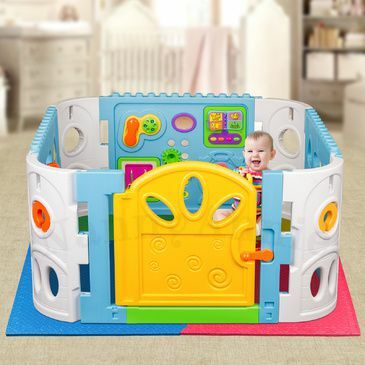 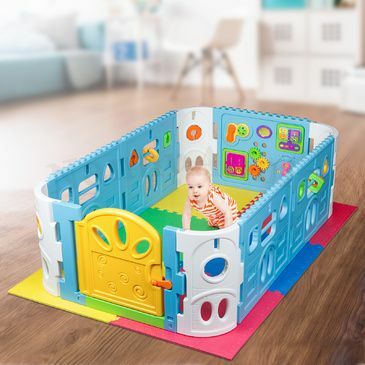 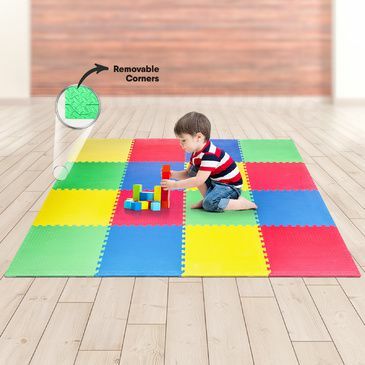 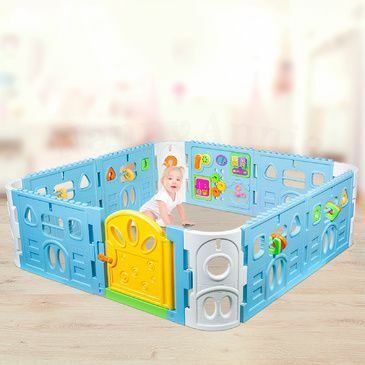 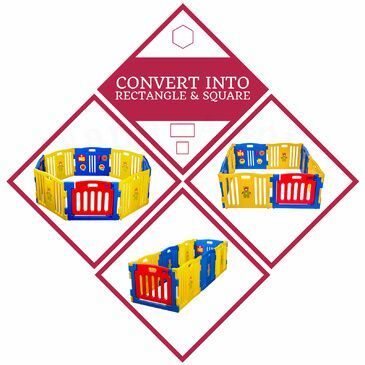 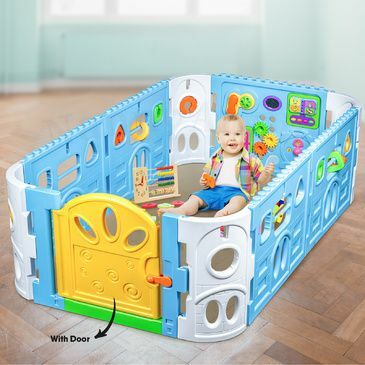 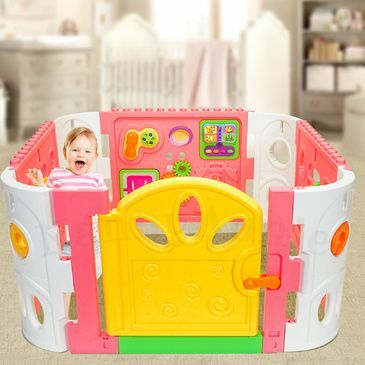 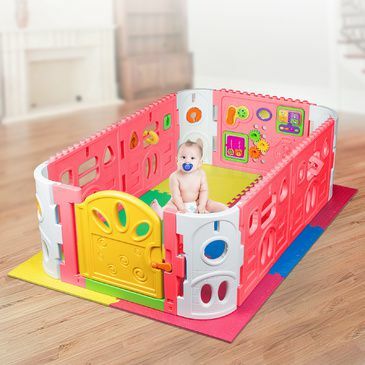 The giant playpen is made by combining two smaller playpens - this allows you to have it set up as a giant 235cm square playpen, or two 118cm square playpens.